In order to better serve our community, Spartanburg Sanitary Sewer District has implemented a grease control program. 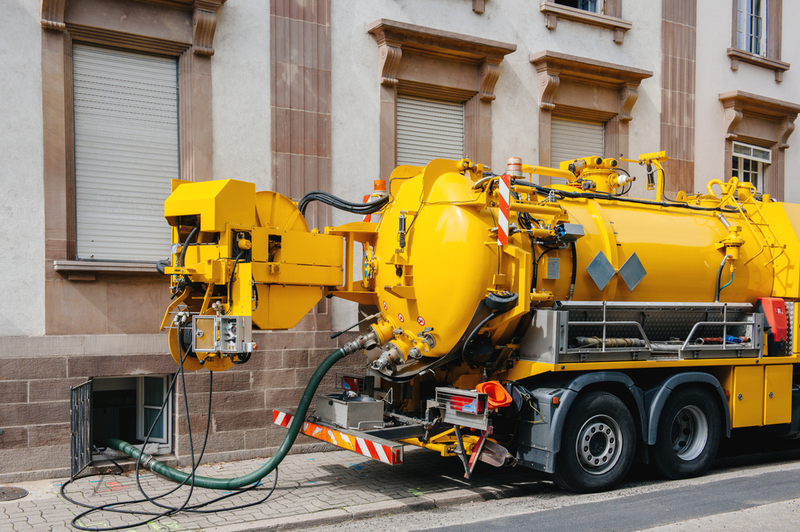 The grease control program established by the District requires that fats, oils and greases be handled in a manner that does not cause sanitary sewer overflows or adversely impact any component of our sewer collection lines and/or wastewater treatment system. This program requires that all food service establishments or any other establishments that may impact our system with fats, oils and greases comply with the requirements set forth in the grease control program. The program's mandate originates with Act No. 1503 of 1970, as amended, the general laws and statutes of the State of South Carolina, and federal law, which states that the the District is empowered to establish rules and regulations. For a summary of the Grease Control Program, click here. Please review the Grease Control Program FAQ if you have any questions. Spartanburg Sanitary Sewer District appreciates all your efforts in support of our mission to provide quality water and wastewater services in a reliable manner and to protect public health. In order to ensure these objectives are maintained, it is important that you assist the District by properly disposing of all fats, oils and greases generated at your facility. This includes the disposal of fats, oils and greases in grease receptacles for recycling or offsite disposal and the proper installation and maintenance of any grease trap, oil/water separator and any other approved equipment used to prevent the discharge of wastewater containing fats, oils or greases. A current Spartanburg Sanitary Sewer District Grease Control Program Survey Form is available for download here in PDF format. For more information about our grease control program, call James Holston at 864-598-7237.